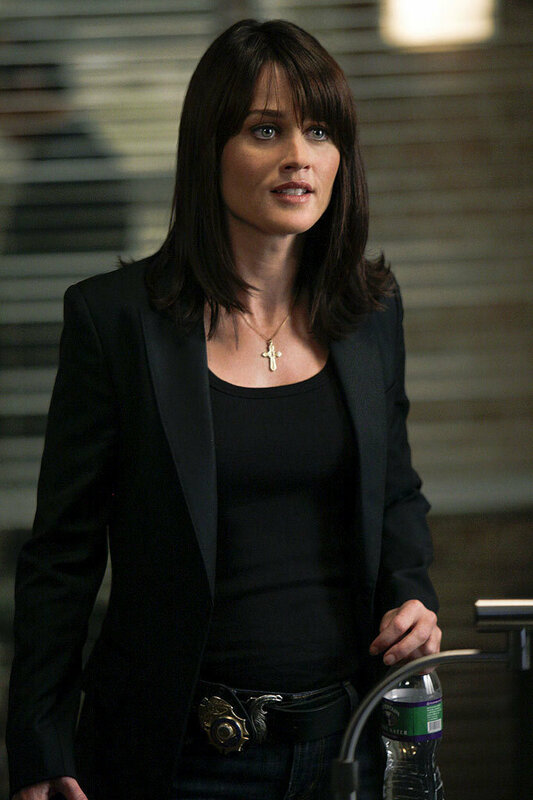 Agent Teresa Lisbon - The Mentalist. . HD Wallpaper and background images in the TV 여자 캐릭터 club tagged: female characters senior agent teresa lisbon the mentalist cbi robin tunney. This TV 여자 캐릭터 photo contains 신사복 and 비즈니스 정장. There might also be 잘 입고 사람, 정장, 바지 정장, 잘 차려 입은 사람, 양복, pantsuit, 옷 한 벌, 한 벌, 옷, 양복, and 정장.